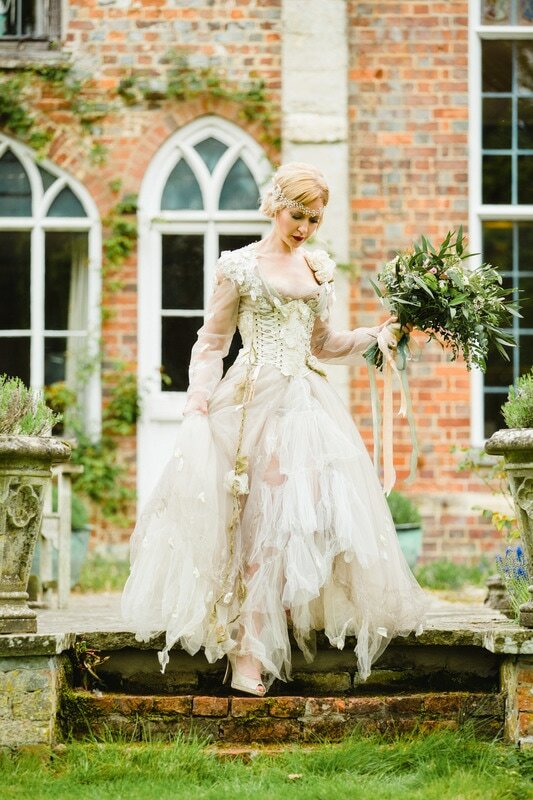 'The Hair and Makeup School' is located in the stunning setting of Nether Winchendon House. This is an exclusive wedding venue located in the idyllic Buckinghamshire countryside known for being one of the most romantic of the ancient historic houses in England and listed Grade I, with an enchanting Medieval and Tudor manor house, set in seven acres of tranquil gardens and surrounded by 600 acres of parkland. 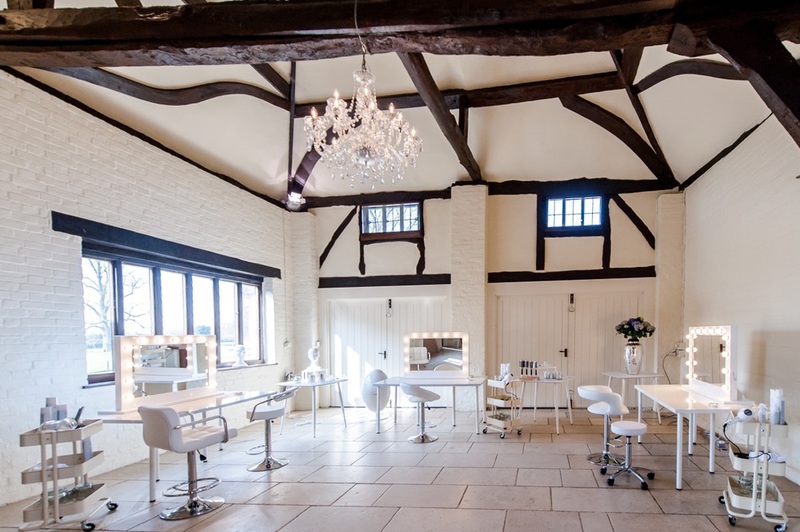 ​'The Hair and Makeup School' has use of this beautiful location for the duration of the course, which makes for incredible images of your work! Enjoy a professional photoshoot on day 5 of your Bridal Hair & Makeup Course to start building or extending your bridal hair and makeup portfolio. "Training as a bridal hair and makeup specialist at this fabulous, historic wedding venue really is a treat and an amazing boost for my portfolio!" Telephone: 07769858002 - thehairandmakeupschool@gmail.com Room 1. The Carriage Barn, Nether Winchendon, Aylesbury, Buckinghamshire, HP18 0DY The Hair & Makeup School specialising in bridal hair and makeup courses Sitemap - Copyright © 2000-2016 - The Hair & Makeup School Hair and makeup courses Oxfordshire, Burford, Witney, Bicester, Banbury, High Wycombe, Buckinghamshire, Reading, Berkshire, Swindon, Gloucestershire, The Cotswolds, London.